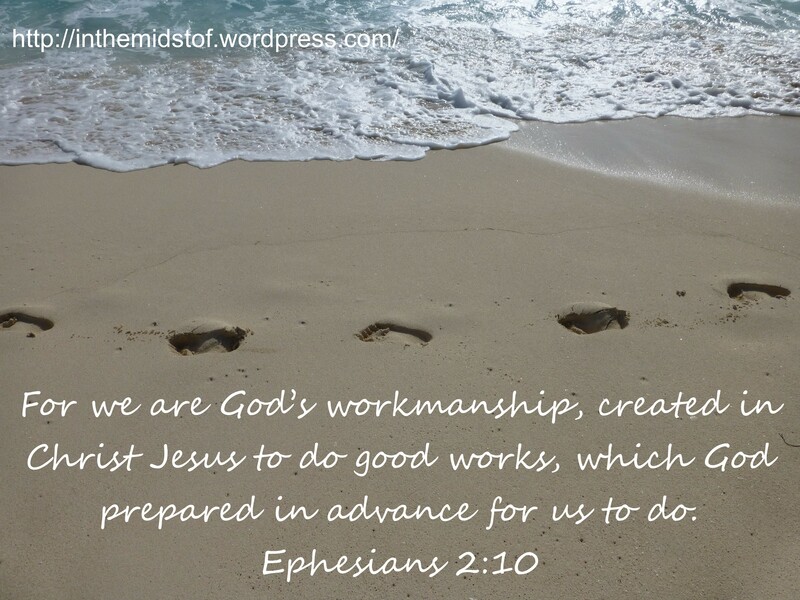 The Pregnancy Project – In the Midst . . .